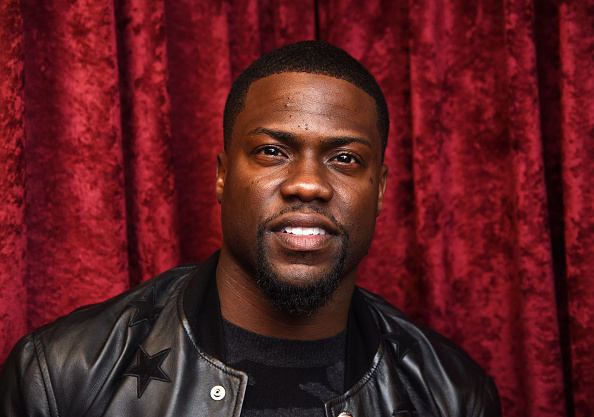 Following Kevin Hart stepping down as host of the 2019 Oscars this morning, as insensitive tweets made by the actor and comedian surfaced, people are already talking about who should replace him. Hart was announced as the host of the upcoming 91st Academy Awards earlier this week but after homophobic tweets he posted some years ago resurfaced a difficult decision had to be made. The comments included ‘if I can prevent my son from being gay, I will’. With the Oscars being only two months away, the Academy really don’t have much time to find an alternative host to take on one of the most prestigious jobs in Hollywood. But, of course, the internet is more than happy to help with plenty of people calling for the wonderful Hugh Jackman to step in. Not only is Jackman charismatic, charming, and a real showman – all the qualities an Oscars host needs – but he is also experienced having done the job before. A decade ago Jackman hosted the 81st Academy Awards going down as one of the best hosts in Oscar history. Kicking off the ceremony with an all-singing, all-dancing opening number, Jackman’s energy never died down during the notoriously lengthy event. I’ll never forget the moment he yanked Anne Hathaway out of the audience pulling her up for a duet, or sang ‘Musicals Are Back’ with full gusto with none other than Beyonce! 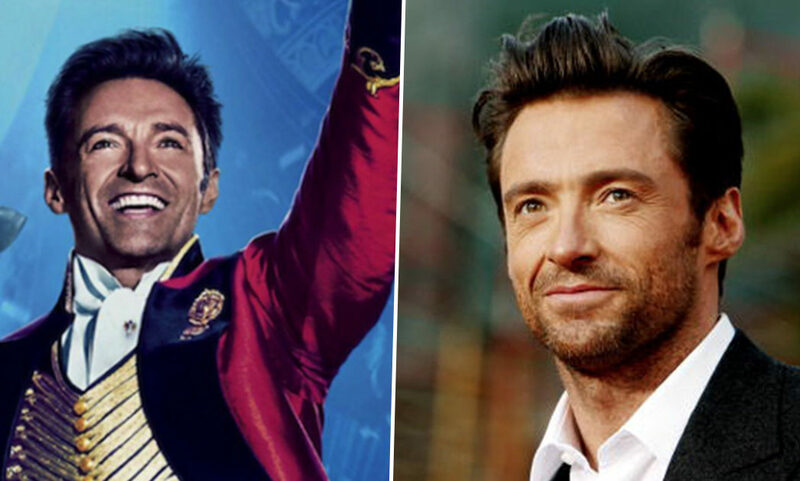 It is no wonder people are taking to Twitter to call on the Academy to hire Jackman again, especially after his musical film The Greatest Showman proved such a hit. Honestly, just have Hugh Jackman do three hours of show-tunes. Ryan Reynolds and Hugh Jackman as the new Oscars hosts. What do you say, The Academy? Hugh Jackman will draw the most viewers. He does it all. Sings, dances, shreds things to bits. Will draw the most viewers. I would love to do it again. Luckily the first time I did it, I was doing nothing else at the time. I’m amazed that people say yes to doing it when they’ve got day jobs. The show can’t begin until the nominations come out, so you’ve only got four to six weeks to create a three hour show. It’s nerve-wracking. I would do it again if I had the time off. Unfortunately though Jackman is pretty busy right now preparing for his world tour so sadly the time doesn’t seem right for his return to hosting duties.